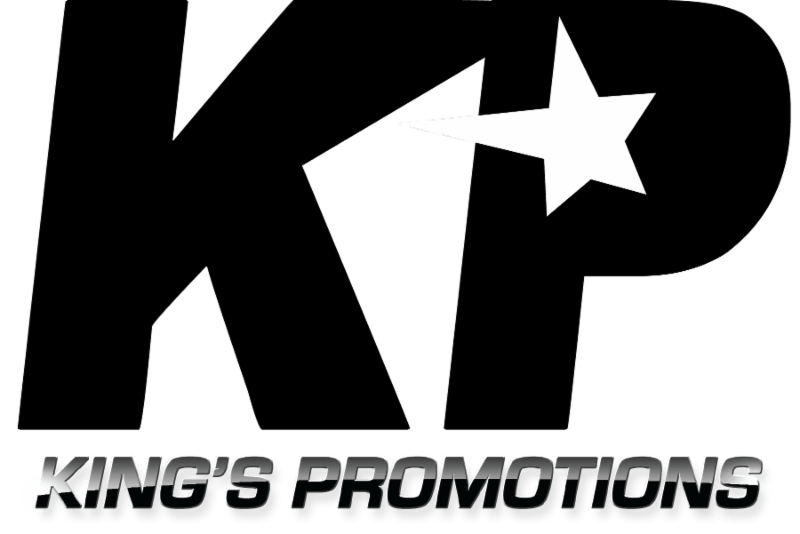 Marshall Kauffman’s King’s Promotions is proud to announce the signing of super middleweight prospect Brandon Robinson to an exclusive promotional contract. Robinson, 29 years-old of Upper Darby, PA has a record of 6-1 with five knockouts. Robinson, who got a late start in the sport, has won six fights in a row after his pro debut when he fought 30 pounds over his natural weight-class, and lost to former National Golden Gloves champion Mike Hilton. Robinson has kept a busy schedule as he will be in action tonight, when he takes on George Sheppard at the 2300 Arena in South Philadelphia. The bout with Sheppard will be the 8th fight in a year for Robinson. The bout is scheduled for eight-rounds. Brandon Robinson (6-1, 5 KOs) of Upper Darby, PA will take on George Sheppard (1-2) of Virginia. in a super middleweight bout.